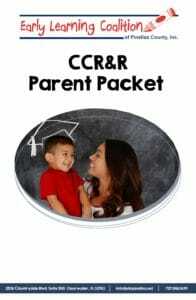 Child Care Resource & Referral (CCR&R) is a FREE community service that offers information and referral services to all families that are looking to find care for infants, toddlers, preschoolers, before and after care for school-age children and summer camp information in Pinellas County. CCR&R assists families in finding early education programs that best meet their needs. Trained staff will answer questions about choosing the best early learning programs and provide parents with a list of child care provider listings that is customized to their specific preferences. 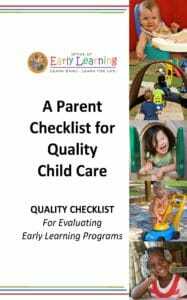 Some of these specifications include the age of the child, location preference for care, type of care such as Centers, Family Child Care Homes, or School Age Care, also whether the site has a pool, non-smoking conditions, pets, program and curriculum desires, etc. 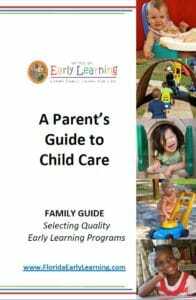 Families will receive information about child development and developmentally appropriate practices. In addition, parents will receive referrals and information about other services available in the community. Learning experiences can be built into everyday moments. Doing the laundry, walking in the yard, waiting (forever) at the pediatrician’s office, or grocery shopping can all be turned into “brain building” moments. 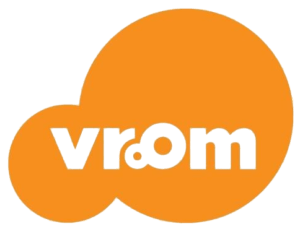 Sign up for Vroom! and received daily messages on how you can help your child learn and grow. Visit www.joingvrroom.org to learn more and sign up. The provider information in our resource and referral database is solely self-reported. This means that the information we make available to families is only as good as the information you give us. The Coalition is required to update each provider’s profile once annually; however, changes can occur within a program at any time. 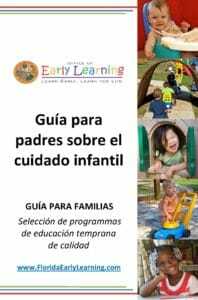 It is important that you report these changes to the Early Learning Coalition so that parents receive accurate information. Be sure to submit an update if there is a change in your contact information or schedule/hours. 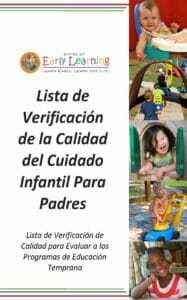 Child Care Licensing provides all updated licenses, so it is not necessary to submit these. All other updates will be done annually. Referral listings, specifically those for family child care homes, are no longer generated based on vacancies. Therefore, it is not necessary to submit “enrollment or vacancy updates” to the Coalition.